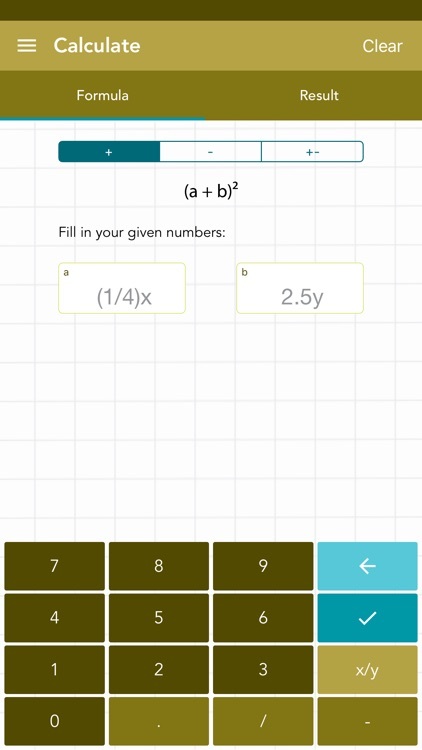 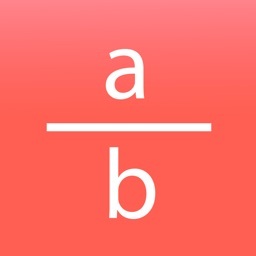 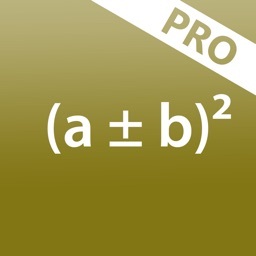 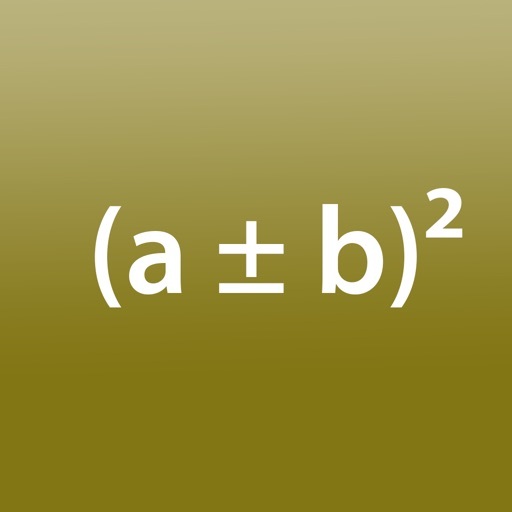 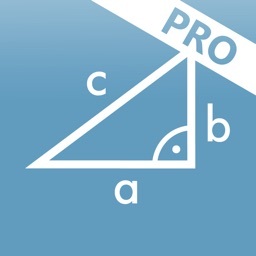 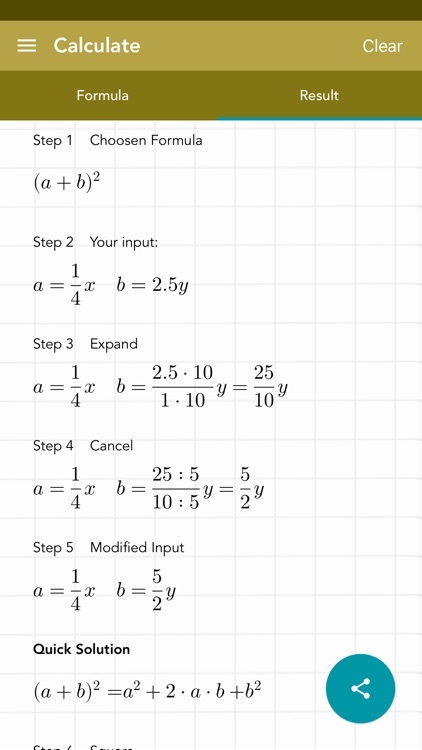 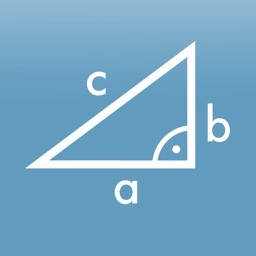 This app uses the basic binomial theorem for solving a binomial quickly and easily. 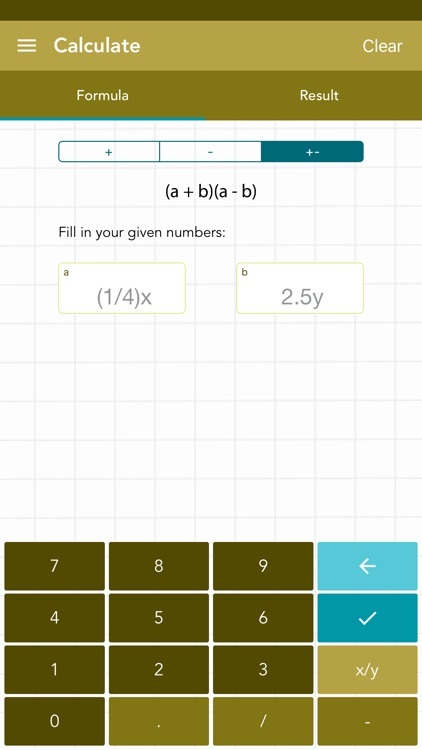 For this, only two variables must be entered. 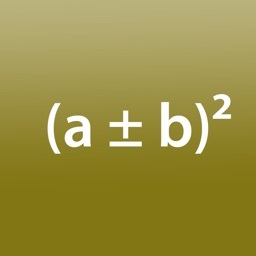 All calculations are stored in the history. 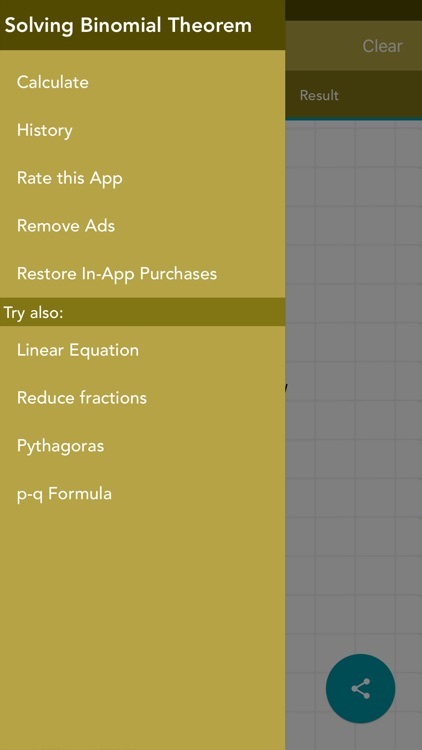 The final solution can be shared.